You’ve heard the old rhyming one-liner: an apple a day keeps the doctor away. Well, apparently an aspirin a day keeps heart disease away – though it remains to be seen if that’s entirely true. It’s also completely useless if you’ve recently been diagnosed with heart disease. Heart disease is scary – and you absolutely don’t need the added stress of worrying about financial issues. 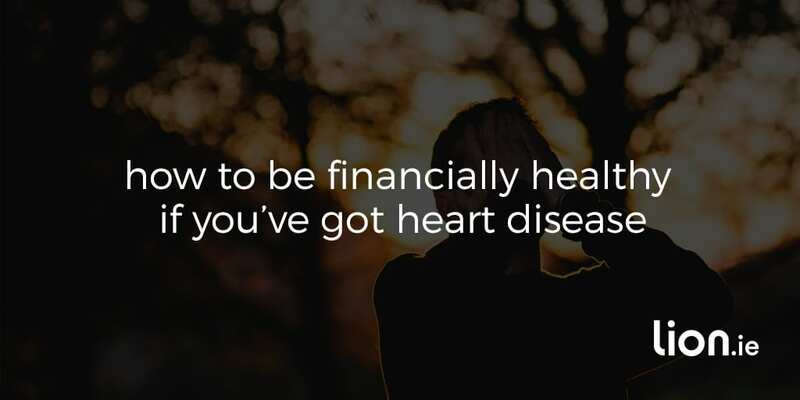 To ease your mind, I’m looking at how to be financially healthy if you’ve got heart disease. Heart disease may come with added expenses: doctors’ visits, specialists, medication. These are all super important to maintain your health so make sure you consider the financial ramifications. It might be worth looking into starting an emergency fund – think of it as a medical ‘rainy day’ fund. Set aside a little money every month so that you’ll be able to afford any unexpected hospital visits or healthcare. The HSE’s Drugs Payment Scheme, which caps the cost of your approved prescribed drugs and medicines at €134 each month, can result in significant savings. There are further supports available from the HSE: In some cases, the long-term illness scheme might be able to help. It’s important to note that it doesn’t cover heart disease, but it can help if you also have certain other long-term illnesses such as diabetes. If the HSE accepts you, they will issue a ‘book’ that allows you to get drugs, medicines, and medical and surgical appliances directly related to the treatment of your illness, free of charge. As well as that, it’s worth looking into the possibilities of getting a medical card. Medical cards are means-tested but they ensure that you won’t have to pay to see your doctor or shell out for any medicine you’ll need – though you may have to pay prescription charges. Medical cards also cover public out-patient and in-patient services, eye and ear tests, and dental checks. Even if you’re not sure you’ll meet the requirements, there’s no harm in filling in and submitting a form. The worst that can happen is that they’ll say no, eh? So, while heart disease absolutely doesn’t have to rule your life, it’s worth being prepared. You’d be surprised how far small changes can go. For example, look into switching gas and oil providers, or compare your internet and phone deals on comparison sites. If you have serious heart disease, you may need to have surgery – and the recovery time will likely be outside the paltry few days you’re entitled to in most workplaces. Income Protection could make all the difference in this case – and it could keep stress levels down. That’s because Income Protections pays up to 75 percent of your paycheque until you can go back to work. Once you’ve been diagnosed with heart disease, it can be a bit more difficult to get covered, but a broker can help you get coverage. Serious Illness Protection is also an option. It results in a one-time tax-free pay-out if you get one of a list of serious illnesses. It can be a nice cushion of cash to help you through a hard time. If you can’t get serious illness cover, consider cancer only cover instead. Cancer is still the main cause of serious illness claims, and the good news is, your diagnosis of heart disease will not affect your application. If you have any financial dependents, Life Insurance makes sense. It leaves a lump sum or fixed payments to your loved ones if you die. This could mean all the difference to your family, especially if you have young kids who will have on-going needs you won’t be there to meet, such as education costs, for example. While no one likes to ponder their own mortality, it’s something you need to think about. So what if you didn’t have life insurance before you were diagnosed? That doesn’t mean you can’t get it now. Generally, banks and insurers don’t often straight-up decline applicants, but if your application is postponed, it may be a case of waiting to see how you respond to treatment before applying again. Once you’ve been diagnosed with heart disease, your risk goes up in the eyes of the insurers, so it’s important to know how the application process works. Even if you had a heart attack, Life Insurance is still a possibility. Your age when your heart issues started. If you’re under 40, you’ll struggle to get cover I’m afraid. The frequency of the attacks and how recently they happened – again, this comes down to risk. How severe the attacks are and if any treatment is possible, or how you’ve responded to treatment. If the functional capacity of your heart has been affected – or in simple English: how your ticker is actually doing. If there have been any complications or if there are external factors. Are you a smoker; overweight; do you have high cholesterol or are there any other factors that might impact your health? How much will Life Insurance cost if you have heart disease? There’s no quick answer to this question. Cover and the cost of it varies from person to person. 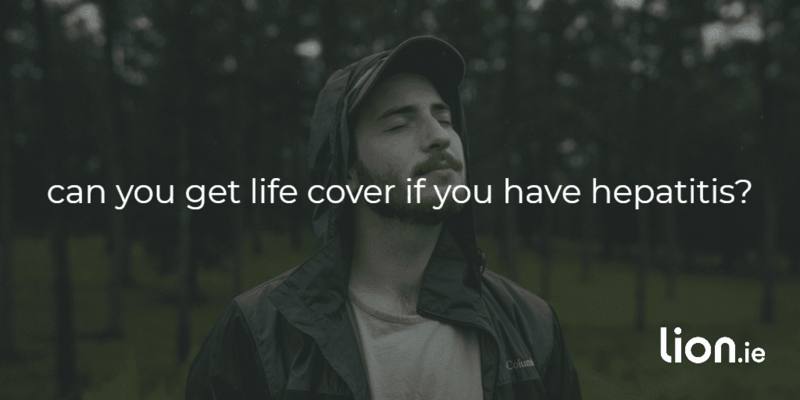 It’s worth stressing though that everyone should be able to get some cover – it’s more a question of how much it’ll cost and the coverage you’ll get in return. The cost of your policy will depend on a lot of factors: is your condition mild or under control? Have you had a heart attack or have you had stents fitted? Likewise, are there any other factors like high BMI, family history, high blood pressure or raised cholesterol? Cover gets pricey if you have any other cardiovascular risks – you’re looking at a loading of 100 percent, or twice the normal cost. It can seem a bit unfair, but think of it like this: having the cover is worth it long-term, especially if you have young kids. Want to sort out the financial side of heart disease? I can help. Give me a call on 05793 20836 so we can discuss your situation. Alternatively, fill in the quick outline form below and I’ll get back to you ASAP. Hepatitis occurs when there is inflammation (swelling) of the liver, often caused by a virus. You can get life insurance and/or mortgage protection if you have hepatitis. 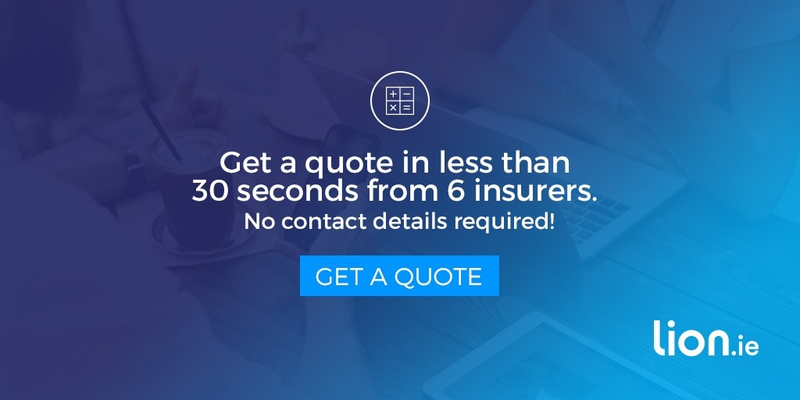 In this article I examine how the insurers underwrite an application from someone with hepatitis focusing on the information you need to provide.